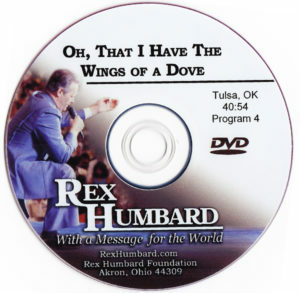 This sermon from the Old Testament tells the story of one of God’s chosen servants who sinned against God. 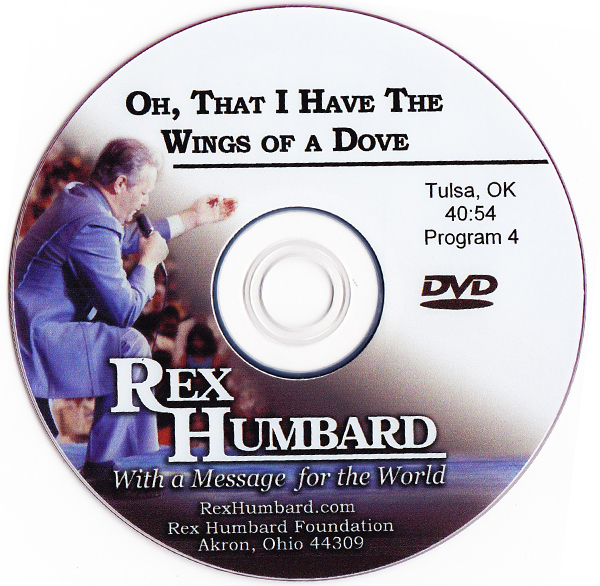 During his time of repentance and forgiveness, he cried out to the Lord in Heaven, “Oh, That I Had the Wings of a Dove” so that I might escape the pain and suffering caused by his sin in his personal life. 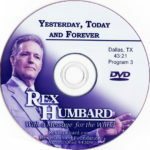 Rex brings this message home to each and every one of us who have sinned and come short of the Glory of God. 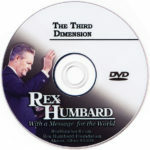 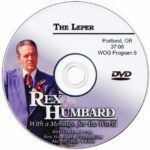 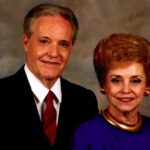 A great DVD to have in your home to share with those who need to know Christ as their Savior.